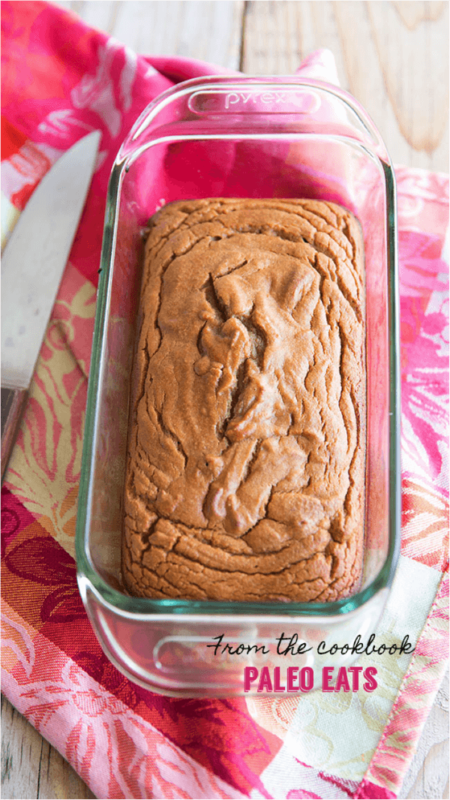 This delicious Paleo Sweet Bread is amazing when it’s warm with a pat of butter. It’s one of many grain-free comfort foods featured in Paleo Eats. Mmmm. Sweet bread. I love it warm or toasted with a bit of butter spread on it. It’s simply delicious and so satisfying. It’s the ultimate comfort food. And it’s one of the foods I missed for a long time while going grain free. But then I got the Paleo Eats Cookbook by Kelly Bejelly of A Girl Worth Saving. This cookbook is all about comfort food but without the grains. While I was thumbing through the book, I found this Paleo Sweet Bread recipe and had to try it. And boy – it was scrumptious. My kids asked me to make a double batch next time. That’s the gold standard for me when trying new recipes. But I digress… let’s move on to this scrumptious Paleo Sweet Bread recipe. 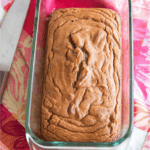 Did you try this Paleo sweet bread? Don’t forget to rate the recipe and comment below to let me know how it went. You can also FOLLOW ME on Facebook, Instagram and Pinterest to see what other fun things I’m getting up to. This delicious Paleo Sweet Bread is amazing when it's warm with a pat of butter. It's one of many grain-free comfort foods featured in Paleo Eats. Preheat the oven to 350F/180C. Grease a 5 by 9-inch loaf pan. Going Paleo doesn’t have to mean giving up your favorite comfort foods – like Fried Chicken or Apple Pie. 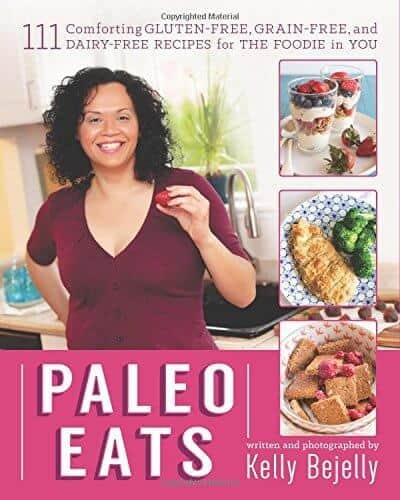 Get a some help with this amazing cookbook, Paleo Eats by Kelly Bejelly of A Girl Worth Saving. There’s an easy Paleo transition guide, including tips on food budgeting, how to store a Paleo pantry, and essential kitchen tools. And there’s a special occasion menus – from Valentine’s Day to birthdays to game day. The second I opened this book I was drooling over the recipes. 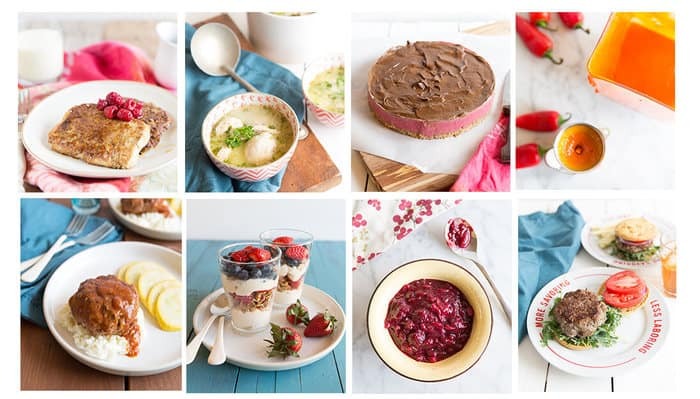 There are 100+ gluten-free, grain-free and dairy-free recipes – along with Paleo baking tutorials. Check out these mouthwatering classic comfort foods made Paleo. I love the sound of this sweet bread, perfect for breakfast!